Not long ago, crochet was more likely to appear in doily form on your grandmother's coffee table than on the runway. The emergence of festival fashion and modern boho looks have turned this textile into a go-to statement for summer. It embodies a careless-cool attitude, a hint of wanderlust, and a definite sense of adventure. We're exploring a few fresh ways to wear it—none of which require a three-day pass. This trend doesn't have to be all or nothing. 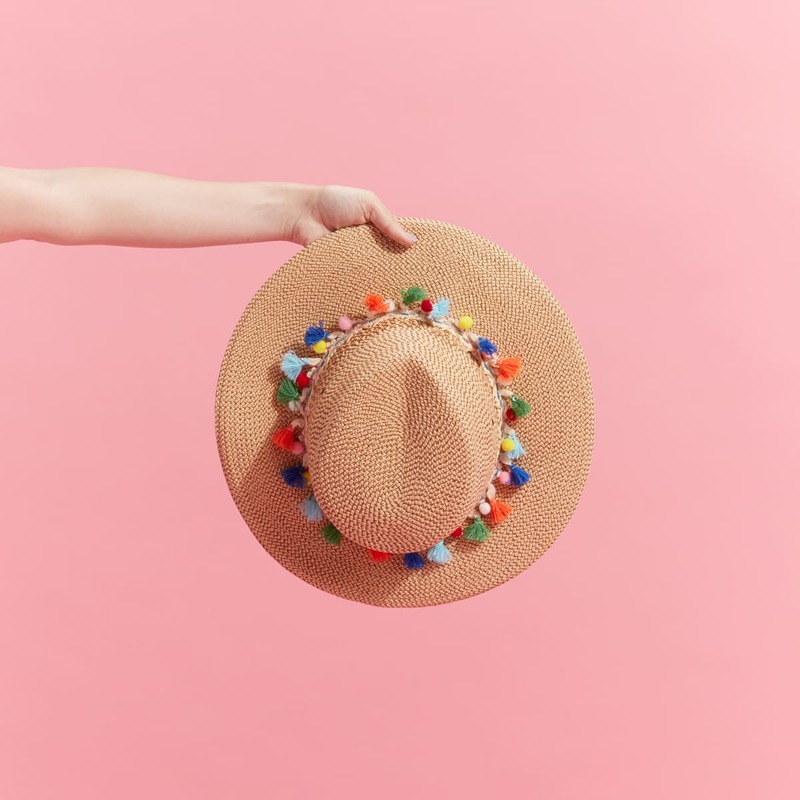 Mix things up with an Instagram-worthy hat, crochet earrings, or an artisan pendant necklace. 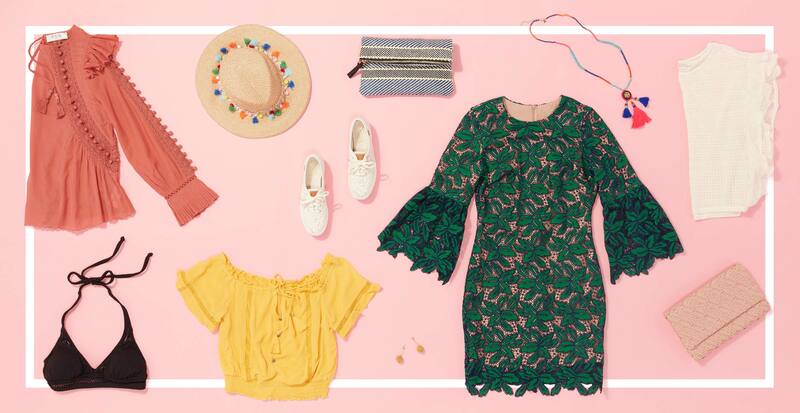 Ready to take this summery vibe a step further? 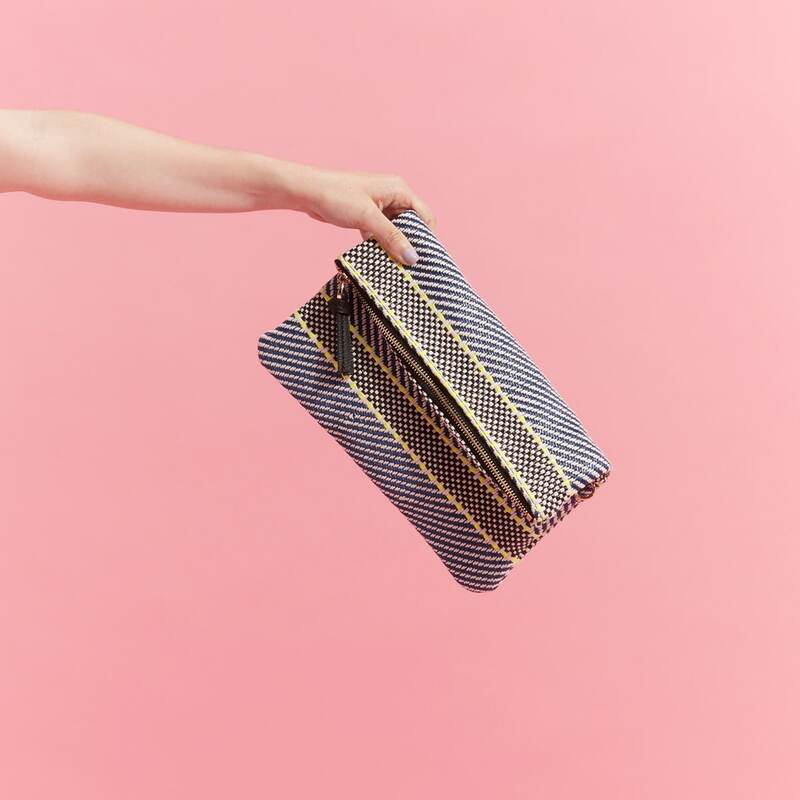 Try a pretty crochet sneaker, a woven textured bag, or even a swimsuit. Prepare to feel like you're on vacation all the time. 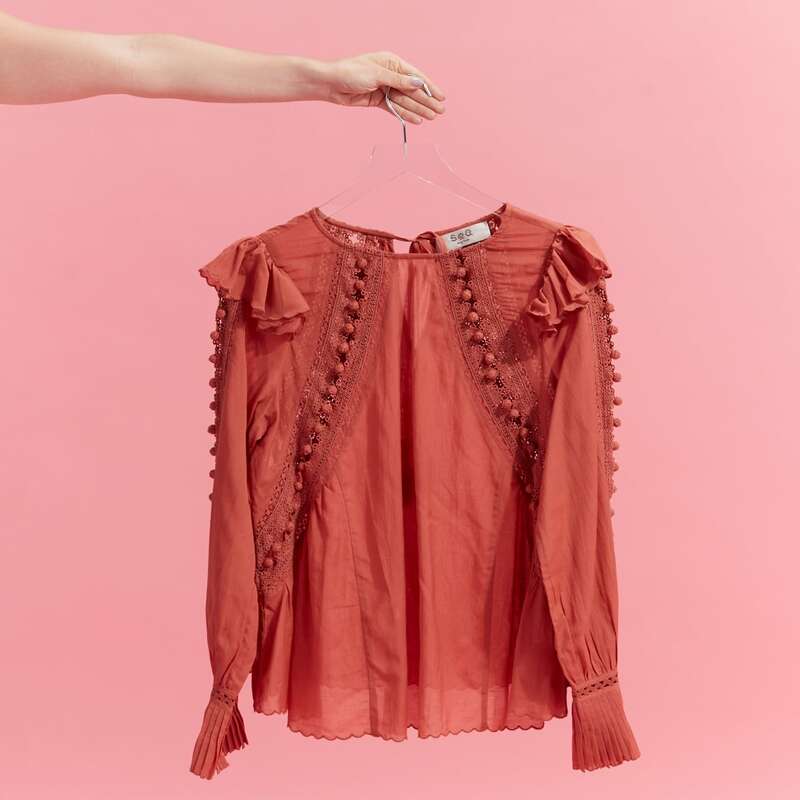 Pull on a crochet pom pom top, an elegant shift dress, or an off-shoulder trimmed blouse and matching skirt.